A third series in The Walking Dead franchise has been green-lit by AMC for a 2020 premiere. It is currently unknown whether any characters from The Walking Dead or Fear The Walking Dead will cross over to the new show. 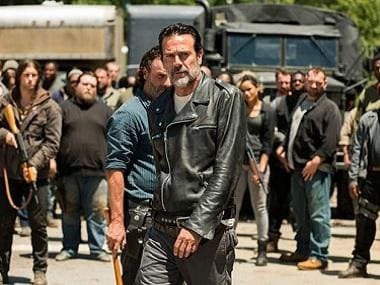 Sarah Barnett, president of AMC’s entertainment networks group had earlier told Vulture that the chances of viewers getting to binge on second The Walking Dead spin-off within the next two years was “99 percent or 100 percent." Gimple stated that even though The Walking Dead fans do not receive news on the show by May, 2019, they can expect to receive several updates by the next several months, leading up to what Gimple feels will be an ambitious 2020.